The aim of our education and vocational training services is to provide disadvantaged children with primary, secondary, university or vocational education through sponsorship and family empowerment. We do this by working closely with local communities to identify children most adversely affected by disease and poverty, and then support these children in attending school and achieving good grades. 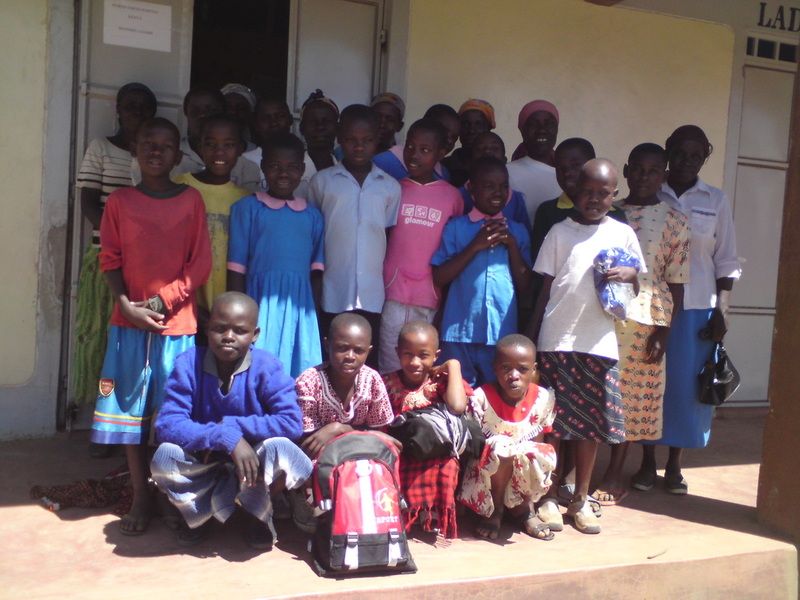 We pay for their school fees, school uniforms and other items needed for school (shoes, bags, pens, books etc). We also support the family or guardian of the scholar by providing them with resources to set up a small income generating activity. We guarantee funding and support to our scholars and their households for either four years (primary and secondary education scholars) or two years (for polytechnic scholars). sanitary pads amongts other things for our scholars.